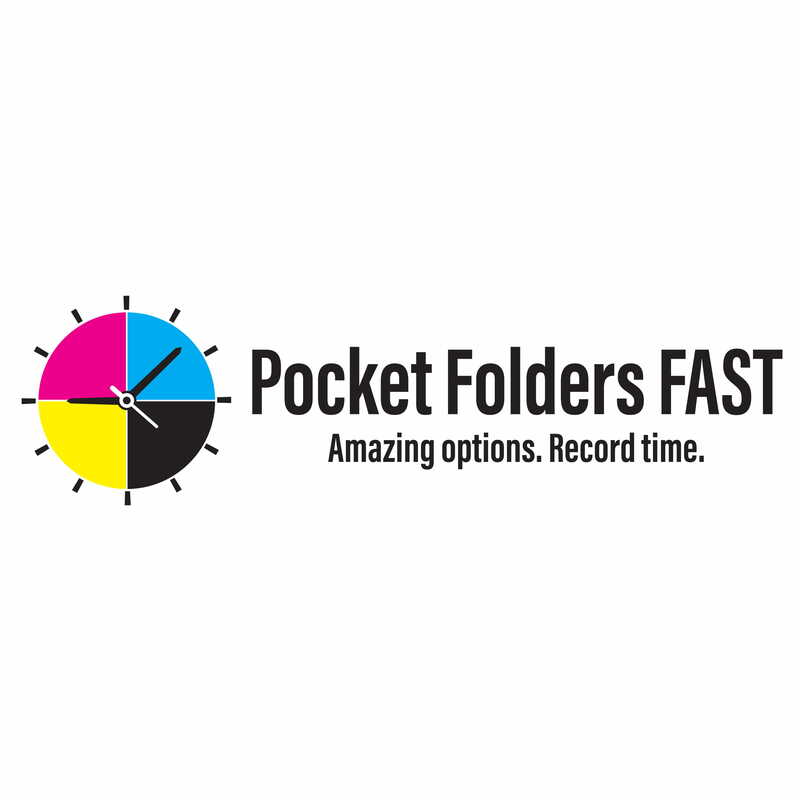 A pocket folder is often the first tangible impression an end user will have of a company. Sure, a client or potential client may be familiar with a company name, images or logos, but when they receive a pocket folder, that’s quite similar to the solidification of a handshake. The pocket folder presents both legitimization of a company and a sensory reaction to the brand. It’s very much like meeting a LinkedIn connection in real life. The screen images tell us their corporate experience and a picture of their face, but how does this connection change once we’ve had eye contact and a handshake? After we’ve met, I can hear their intonation in posts. I know more about their energy. It’s easier to engage.